No thread for the iconic Queen of burlesque? Dita and Lana are queens of the world in my eyes. I'm sure this thread won't get much traction since she isn't a singer but I'd love to see your favorite pics of her or anything else interesting. 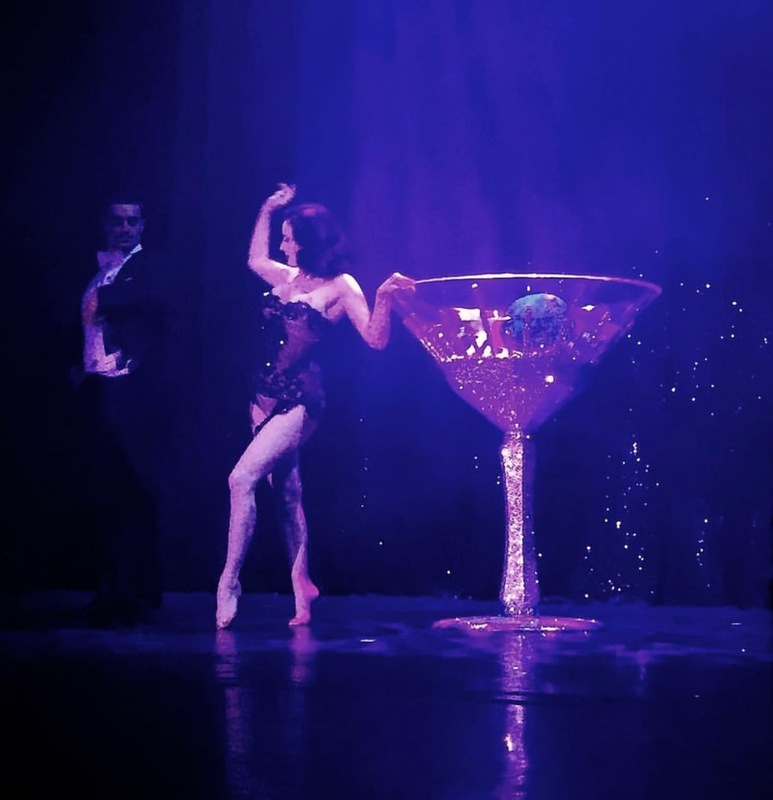 She just announced another set of dates for her tour The Art of the Teese. I already got my ticket for July in San Francisco. This will be my second time seeing her. Is anyone else going or has been before? I love her Such an absolute icon. Saw Strip Strip Hooray last year, knew it would be good, but was blown away more than expected. She is literally moving art on stage. I've always loved Dita, she's so beautiful. I actually have her book 'Your Beauty Mark'. I've never seen her live before but that would be everything.